It's proper etiquette to send thank you cards for a surprise party. A thank you note is a good way to express your appreciation to friends and family who joined in throwing and attending your surprise party. Not only is it appropriate to send out thank you cards after such an occasion, it is poor etiquette not to. 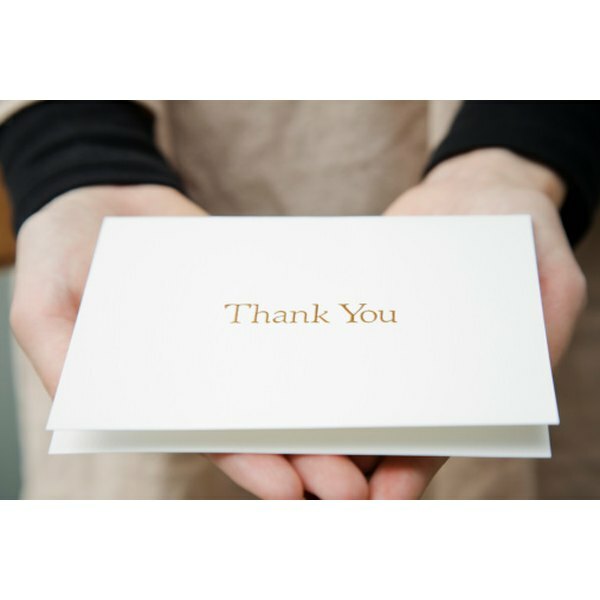 A good thank you note does not have to be overly verbose, just a simple, heartfelt message of your gratitude to the people who were there to celebrate your occasion. Procure the guest list from the person who planned the party. Go through the list to see who was there and who wasn’t. Just double-check with the planner, as you may have been too overwhelmed by the surprise to remember everything. You do not want to forget anyone, leading to hurt feelings. Send out the cards quickly after the event. 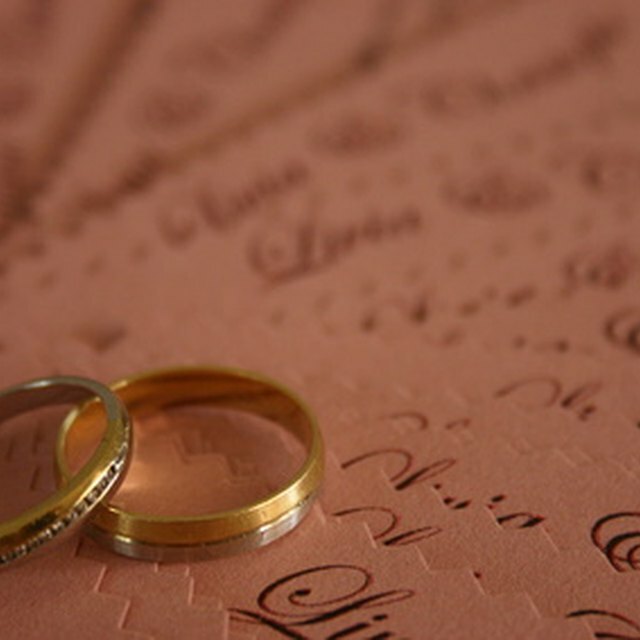 Unlike etiquette for large events such as weddings (which state that thank you cards can be sent out anywhere from three to six months), you should endeavor to have the cards in the mail within one or two weeks. This will make your appreciation seem heartfelt and genuine rather than an afterthought. Personalize the messages wherever possible. This may not be feasible if you have guests that you do not know too well (friends of parents, spouse’s co-workers, etc. ), but for those closes to you, you should write more than just, “Thank you for my surprise party and your generous gift.” Tailor the card to the individual and it will make your appreciation that much more genuine. Also, if the gift was truly special or unique, make mention of that and how much use/enjoyment you are getting out of it. Send thank you cards to people who were unable to attend, but sent gifts. Tell them that while their presence was missed, their generosity was appreciated. Purchase and send actual thank you cards. Email or text thank you messages are impersonal and bad etiquette.